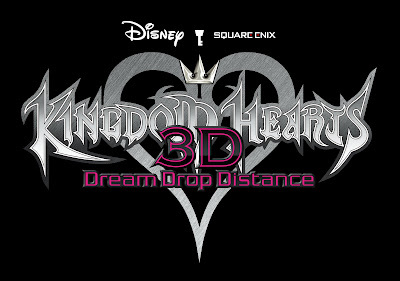 Recently, Square Enix released a new video for their upcoming Nintendo 3DS title, Kingdom Hearts 3D: Dream Drop Distance! 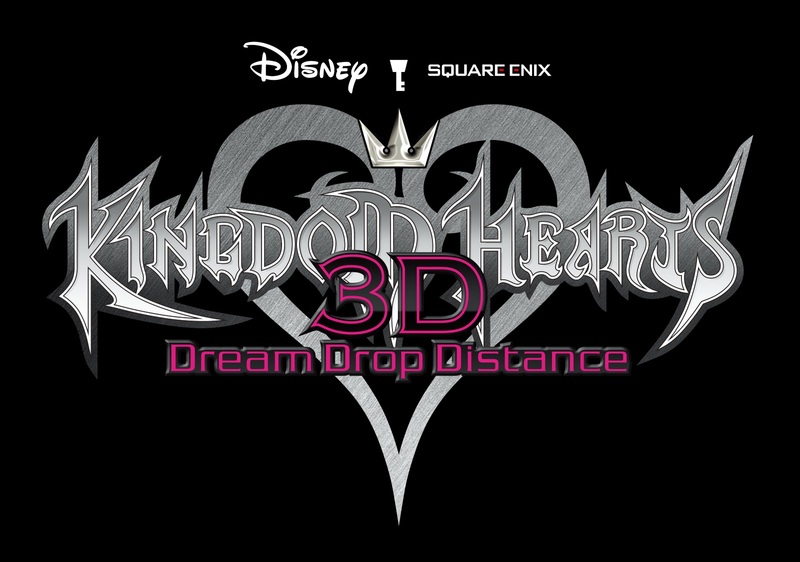 The trailer looks into the Dream Eaters, who battle loyally by your side as you journey through the Sleeping Worlds. Breed new Spirits, bond with them and Dual Link in battle to unlock dazzling new abilities and attacks unlike anything seen in the series before! Today, Bethesda released new screenshots and artwork for their upcoming title, Dishonored! Conan Exiles Review - Conquer or Die!